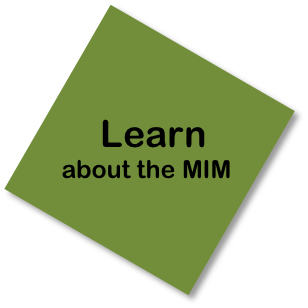 The Multilateral Interoperability Programme (MIP), a military standardization body comprising 24 member nations, the European Defence Agency (EDA), and NATO, is pleased to present the MIP Information Model (MIM)! 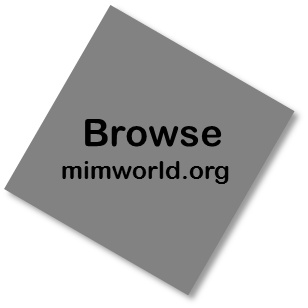 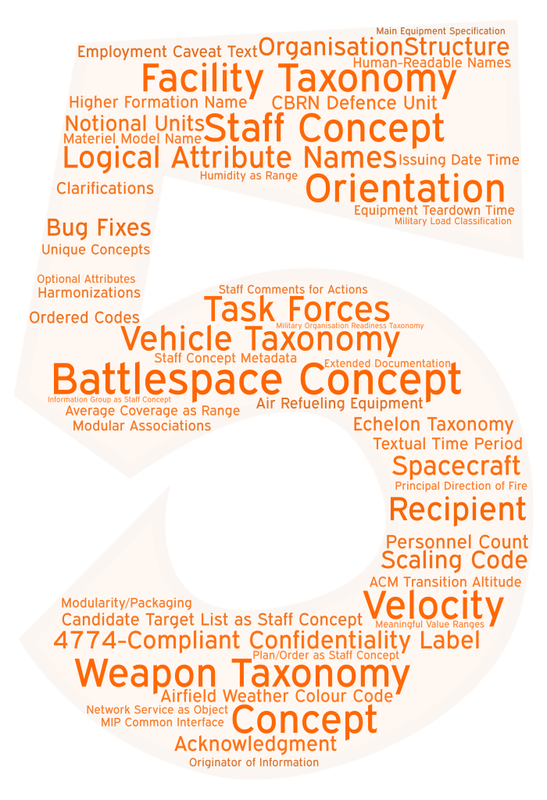 This website hosts all MIM-related products, including introductory documentation, the information model in Sparx Enterprise Architect format, services to browse the model online, and the MIM tool suite. 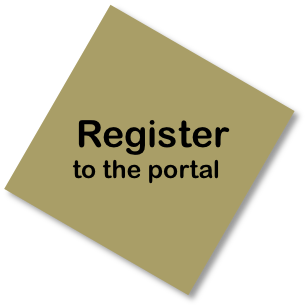 For general information on the Multilateral Interoperability Programme, please see http://www.mip-interop.org.